At the intersection of the classical and folk musical traditions, you will find AK Patterson; an enchanting songstress with a sound all her own. The dark and lonely stupor of Think Tank? Underground was the perfect setting for this show. It was a very enigmatic performance in which the audience were simply observing the spectacle, on the outside looking in. With sporadic strums of her blacked-out Fender Telecaster, AK Patterson invites you into her world of classical arrangements and otherworldly howls. Closing her eyes, you get the sense that the performance would be the same whether it was at the Albert Hall or in the rehearsal room. AK meditates through her songs, with little attention paid to the audience who just so happen to be there. She is flanked by a haunting string section of cello and double bass for the most part, with the cellist changing instruments as the evening progresses. AK herself expertly switches between her Tele and the violin in this multi-instrumental display. Highlights included singles such as A Woman’s Word and Shadows from their debut EP of the same name. Each song follows a different narrative but is tied together with undercurrents of melancholy and a determination to overcome personal demons. AK Patterson builds a detailed and very different soundscape, performed with a kind of energy and intensity that was at times spell binding, especially during the encore when the band unplugged their instruments and invited us to huddle around them. 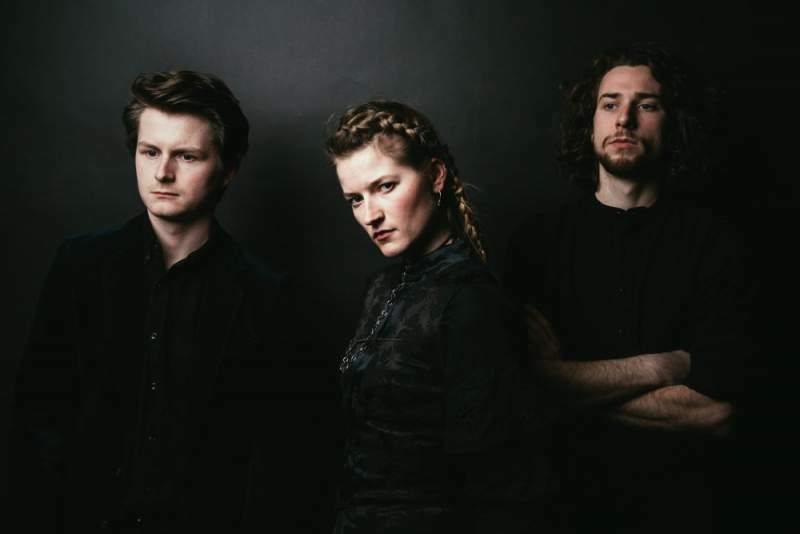 If you like the sound of Sigor Ros meets Ella Fitzgerald, make sure you give them a listen.